The FDA-approved device allows clinicians to use one finger to image, leaving both hands free to simultaneously perform procedures, such as taking biopsies, inserting catheters and other needle-guided work. “It’s intuitive and easy to learn,” Hatlan said. “That’s why the Army has been very interested in carrying this forward.” The current focus is to optimize performance in the eFAST exam. 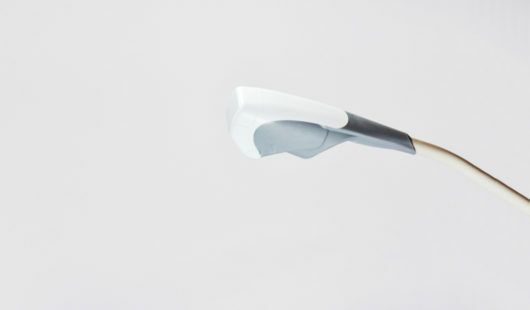 Modern Edge has developed a unique single hand mobile interface for the Sonivate Sonicare system through extensive testing and user research at medical centers, hospitals and military installations. User insights from this intense research program led to game-changing features including a fully supported use mode for less experienced medical technicians, and special features for night-time and battlefield use. The interface was developed in conjunction with a larger Modern Edge program to design and develop the overall wearable system and the groundbreaking dual array probe. The system is now in production for 2019. Modern Edge design and develops UX and Digital Health breakthroughs for companies around the globe. Our blend of user research, technical and mechanical innovation, and styling helps our client bring truly unique products to market. ~ Dr. Chris Merritt, a radiology professor at Thomas Jefferson University in Philadelphia on ABC news. 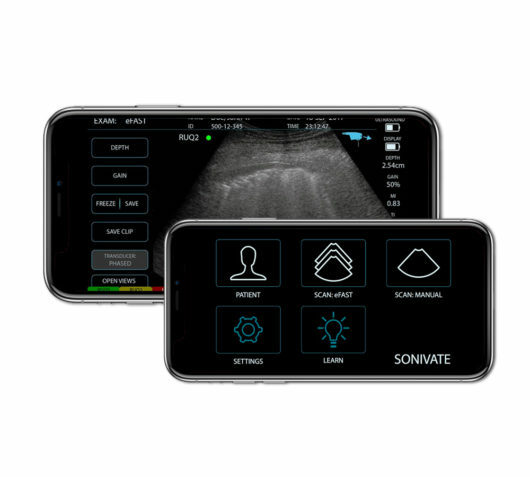 Sonivate Medical develops and markets innovative ultrasound technology and participates in the worldwide $7 Billion market. 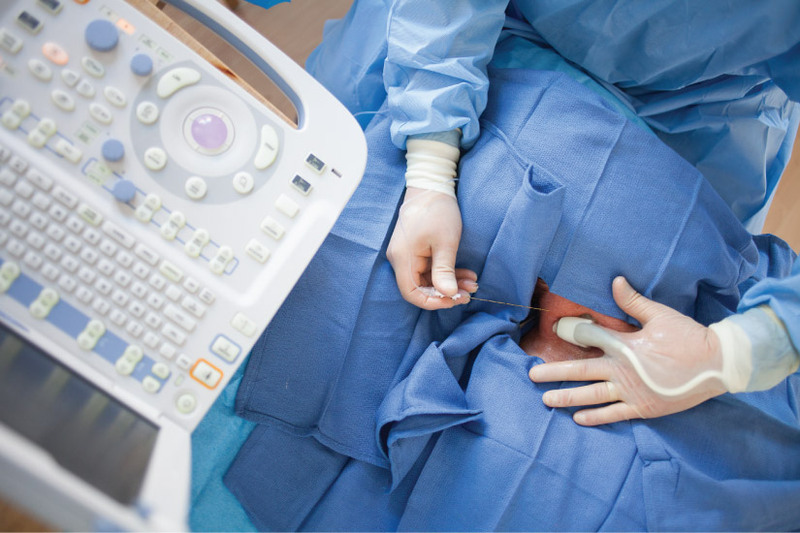 The company’s technology opens new markets for an ultrasound by extending its use especially with “ease of use and preference” for new users. Sonivate has been financially supported by grants from the US Department of Defense and private investors. Sonivate Medical’s goal is to solve clinical problems through the development of an innovative platform for ultrasound diagnostic imaging.